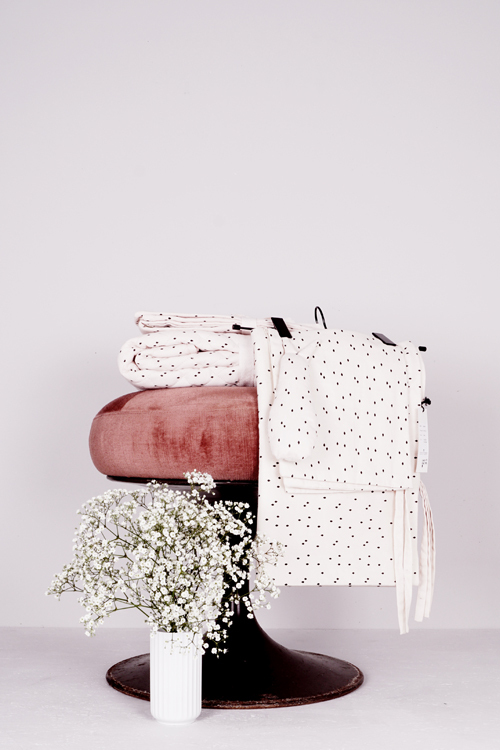 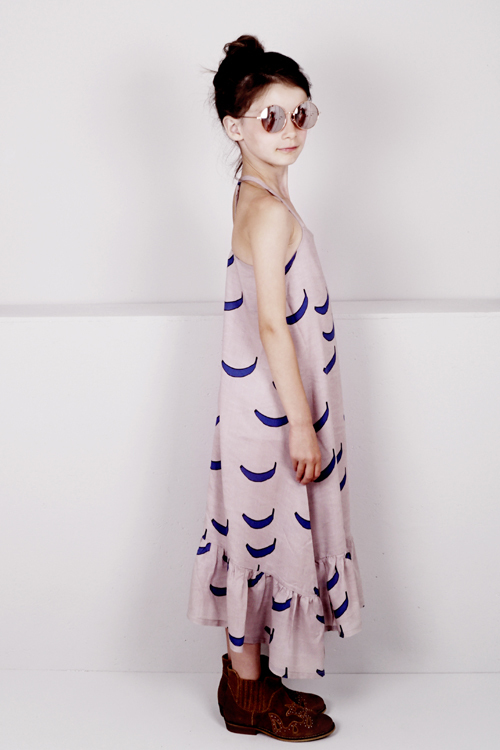 Steeped in the New Nordic design traditions, Knast by Krutter’s Spring Summer collection The Magic Summer plays with graphic details upon a cool palette of soft pink, lilac, moss, and periwinkle, all given a slight urban edge with whimsical prints set off by plenty of charcoal and black. 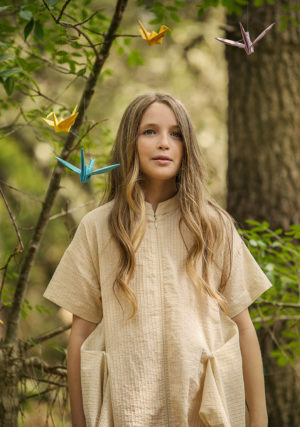 Flowy and easy-to-wear designs are perfect for play and feature whimsical prints of birds, sloth, hats, and mice, making an instant connection to a child’s inherent love of the natural world. 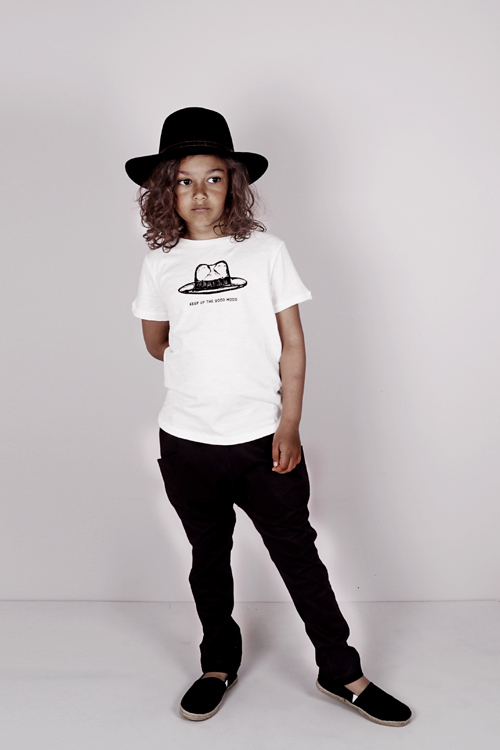 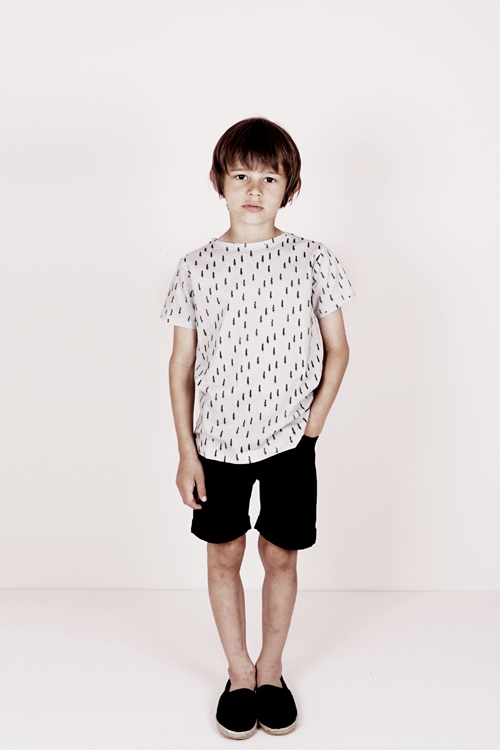 Unisex separates for boys and girls exist alongside ruffled yokes and flutter cap sleeves, blankets and backpacks for a collection that truly has something for every child age 0-10.